Great pricing for the heroes, and awesome to have the ability to purchase emotes for Heroes -> hopefully there are a TON released. 2. 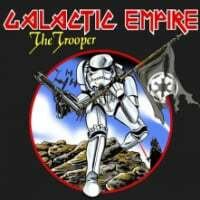 Wookie warrior and enforcers (whole thread asking for our feedback) -> Will any changes be made? like Wookie Warrior getting a nerf? or Death Trooper buff? Thanks for add Naboo Palace Hangar in Arcade ! I hope that you do not forget Episode I.
I want Gungan Army (with Kaadu, Famba Shield...) VS Droides in Naboo Plains and Gungan City Map. I hope Geonosis inclued Nexu, Reek, Acklay, Geonosians and Geonosian Mount ! Thank for your consideration ! How about adding some maps to extraction? Love the game mode....It's probably become my favorite mode. But really tired of playing the same two maps over and over. Well, this looks like a pile of FAIL. All this time, and all we get is the 41st and the 327th? And they couldn't even get those right? This was their chance to wow us, to reassure us, to show us that they still cared about the game and they could do things well. Instead they just did the opposite. I defended DICE when people said they were going to go the cheap lazy way and just slap Legion skins on what they already had. There are more than 130 canon accurate skins that even I could have made in a week just by recoloring the skins that already exist, and this is their long-awaited Clone Trooper skin drop? Two Legions that aren't even done right? They may as well just make clone armor that says "hahaha" written all over it. And the rest of it. The community loves Extraction, so Ewok Hunt is made permanent. Hero spam is making large chunks of this game unplayable, so they reduce the BP requirements for getting Heroes. The community is begging for more maps for Extraction and Strike, so they give us Naboo Hangar for Blast and Arcade. I almost got a little bit excited for the CW-era playlist, but it's just the same selector we had last game that lets you choose your starting map, and it doesn't even do that all the time. I tried to hold out. I tried to keep the faith. Really, I did. I wanted to give them my money, wanted a reason to keep supporting them. But now... I may just be done with this game. I'm down to mostly just playing Extraction anyway. If they don't care, why should I? Man, I was hoping to see the 212th getting some action. But, there is hope. Perhaps the 212th Attack Battalion will be released along side Master Kenobi, and the 501st released with Master Skywalker. If not then, I believe they should release a bunch of different legions when Geonosis is released. Tugs of the 212th, out. @F8RGE is there a estimated size of the download file for the Aug 29th update? I for one am excited for this update, though I will agree it came a little later than expected. For all those haters out there complaining that we are only getting 2 legions right now, RELAX. The maps we currently have for CW era are Kashyyyk, Kamino, Naboo. The 327th and 41st are fine additions right now to go along with these maps. I see many comments/complaints about this "rainbow army." If anyone has actually watched TCW series, or think of war in general, different legions/units fight alongside each other all the time. So I really don't see an issue if you see a mix of 327th and 41st troopers, and eventually the other legions. Of course, seeing a Coruscant Guard skin on Geonosis might look funny, but honestly, who cares???? If that's someone's preference to play as a red skinned clone trooper, let it be so. You're forgetting this is supposed to be fun for all, and honestly, I guarantee if they did lock trooper skins to certain maps, you'd all eventually be complaining about that too, so take a chill pill please. I also assume, and this makes more sense from a content release perspective, that 501st will be released with Anakin, and 212th released with Obi Wan. I'm completely fine with that. As much as I want them now, I'm okay waiting for them as long as we aren't waiting at the end of each month for the monthly updates. Timing of the releases I think needs to be adjusted (but I understand if things take longer than expected to get ready for release). I do hope they will be releasing other legions like Coruscant Guard, Wolfpack, Nova Corps/Galactic Marines, 332nd (perhaps once the new CW season is released), and some of the other cool ones we've seen in TCW series. 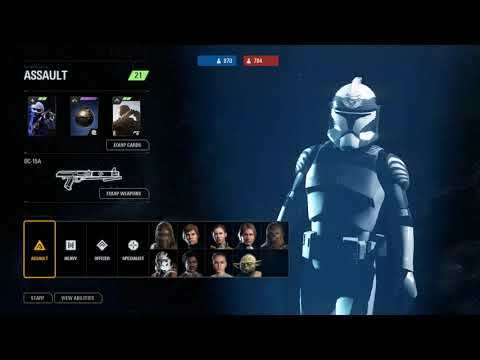 I agree, the roadmap has clone trooper appearances for Fall and Winter so I assume more will be added. Seems people here acting as if this is all we are going to get. Would be nice if they corrected the skins coming out as others have pointed out they are incorrect. I’m ok with the credit costs for all mentioned. I was worried they would make the 4 new heroes cost 80k each which would have been a lot, especially for new players just purchasing the game. Glad to see it was less than half that amount. I’m also interested to see how the BP changes impact GA. Seems a good player will be able to afford 3+ heroes a match and not sure how this will effect hero availability for everyone. What about the lagging issue? For all those haters out there complaining that we are only getting 2 legions right now, RELAX. The maps we currently have for CW era are Kashyyyk, Kamino, Naboo. The 327th and 41st are fine additions right now to go along with these maps. I also assume that 501st will be released with Anakin, and 212th released with Obi Wan. I'm completely fine with that. As much as I want them now, I'm okay waiting for them as long as we aren't waiting at the end of each month for the monthly updates. The problem isn't that we're only getting two legions for buyable skins. The problem is that we're getting legions for buyable skins. That's the cheapest, laziest, worst way they could possibly do it. Literally, it would be better not to get any skins than this. So I really don't see an issue if you see a mix of 327th and 41st troopers, and eventually the other legions. You forget the current generic defaults that apparently aren't getting replaced. But really, that "eventually" is the problem. Before long, every CW map will have the same random mixture of red-marked 91st, orange-marked 212th, yellow-marked 327th, green-marked 41st, blue-marked 501st, and gray-marked 104th. For now, it won't be TOO bad. Kashyyyk will be acceptable: the 41st and the 327th, along with the same defaults we've always had (the green-marked ones that look sort of like the 41st's Green Company). For now, the worst will be Theed, where we'll have the default unnamed legion with red markings, plus the green 41st and the yellow 327th. But that's just for now. Eventually we'll have the random motley mess, and what little feeling there was of being in a Clone Wars battle will have dissolved. Gah. And I hadn't even thought about Kamino. Are we going to start seeing p2 yellow-marked 327th clones and green-camo 41st clones running around with the p1 shines?? Even if they just give legion markings to the p1 armor, it would look ridiculous, though less so than the p2/p1 mixture. I see many comments/complaints about this "rainbow army." If anyone has actually watched TCW series, or think of war in general, different legions/units fight alongside each other all the time. Name one instance where more than two p2 legions were fighting in the same place at the same time. 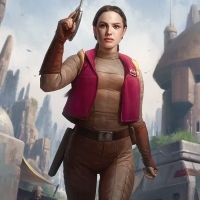 Of course, seeing a Coruscant Guard skin on Geonosis might look funny, but honestly, who cares???? Us. The people you're addressing with your post. Those of us who care whether they keep Star Wars games accurate. Those of us who have already tolerated a year of Kylo Ren leading the droid armies and Darth Vader leader the First Order. Those who have been eagerly waiting SINCE LAUNCH to see the 41st fighting together as a legion on Kashyyyk, or the 212th all together in Theed. Those of us who wanted actual customization instead of just a cheap and easy legion paint job. Those who wanted skins to be a simple easy way that DICE could generate more income, so more developers could be hired and new content could be made. A bunch of us. That's who. A rainbow array of Clone paintjobs sounds like no fun at all. It's not only them missing the chance to make things more fun, it's them putting in skins that will actively reduce the amount of fun that's possible to be had, for lots of us. I'm not sure I'll keep playing, just because of what's going to immediately happen to Theed and Kamino. Once another couple legions drop later, I'll definitely stop playing. Massive reduction in enjoyment. Maybe those who don't know anything about clones or clone legions won't care. But those people wouldn't care if the devs did it right, either. So why not just do it right? To recap, they didn't give us real customization. They didn't give us legion defaults. They kept the generic legion defaults we've already had. They only gave us two sets of three skins, each with all the same markings. They didn't even get the markings for those two legions right. They didn't give the Officer ANY skins at all. They didn't release enough to make any decent amount of income for the game. 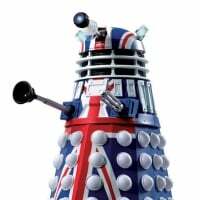 And all we're likely to get in the future in terms of skins is more dribbles of a couple of legions at a time. Dude, I told you multiple times that they were going to go with Clone Legions. You never once listened. You just told me that it would be the lazy way out. When in actuality, it was not. I am rather impressed by the skins they have made, and I cannot wait for the reveal of the other skins. 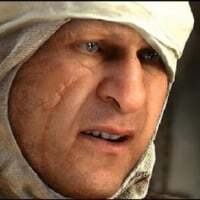 They haven't even shown us what the Specialist and Assault look like for the 41st and we haven't got to see the skins for the Assault and Heavy on the 327th. If you had listened to the people that you argued with, you would have known better. I am sure they are doing something to try and keep your immersion, maybe you could ask for a way to only see one legion on the same map as you. You told me, a few days ago, that Rainbow Troopers wouldn't make you quit the game. Why did you change your mind? You would just be disappointed. That is why I suggest that you fight for a way to keep the immersion. You lost the fight against Rainbow Troopers, but you might not lose in a fight for maintaining the immersion feel. You could build up a thread on solutions, like the ones we talked about the other day. I hope for your sake, that they make some sort of fix for it. But I must admit that I don't mind. Good day. I see many comments/complaints about this "rainbow army." If anyone has actually watched TCW series, or think of war in general, different legions/units fight alongside each other all the time. So I really don't see an issue if you see a mix of 327th and 41st troopers, and eventually the other legions. Of course, seeing a Coruscant Guard skin on Geonosis might look funny, but honestly, who cares???? If that's someone's preference to play as a red skinned clone trooper, let it be so. 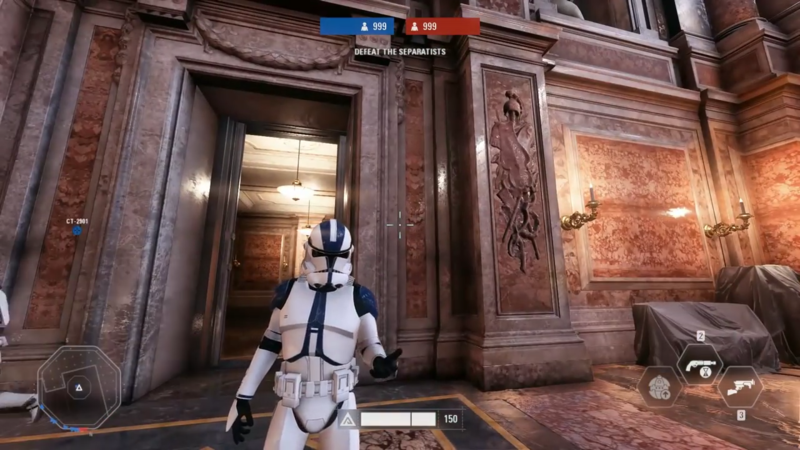 You're forgetting this is supposed to be fun for all, and honestly, I guarantee if they did lock trooper skins to certain maps, you'd all eventually be complaining about that too, so take a chill pill please. There's like 3 or 4 times in the entire CW series where troopers from different legions worked together so this is a tired attempt by some to set a precedent for multi-legions troopers. The truth is that, generally speaking, it was a rarity that clones from different legions fought together because each legion consisted of 10s of thousands of clones which were more than enough deal with any conflict by themselves. The idea that locking legions to planets would result in a similar level of complaints is ridiculous. 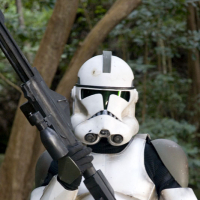 Sure, some people might not like that they can't be the 501st everywhere they go, but if you give players a wide selection of skins with varying attachments and marking that change legion colours depending on the planet, I guarantee they wouldn't care because trooper variety is more important than being the same legion and we've seen in threads and polls both here and on Reddit that many people back such a system. Also, locking a legion like the 212th to Utapau is the same as locking Snowtroopers to Hoth or Magmatroopers to Sullust. 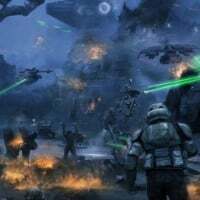 These troops match the environment, sure, but it also makes them synonymous with these planets just as the 212th are synonymous with Utapau, and the 41st with Kashyyyk, the Coruscant Guard with Coruscant, the 327th with Felucia, and so on. If Snowtroopers are only for Hoth, the 41st should only be for Kashyyyk. No, I would not like the idea of locking skins to maps. That wouldn't make them money, and why are we still discussing this, when they have already shown that they are going with the first option? Woah! What about the ping fix? Anything about that?! That's like the main issue! It's why it's dead! Its being fixed in the same update. 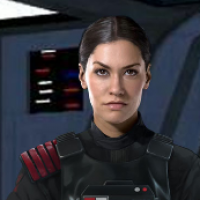 I do hope that buying the Clone skins also alters the appearance of Phase 1 Clones and not just Phase 2. I haven't seen anything regarding that. 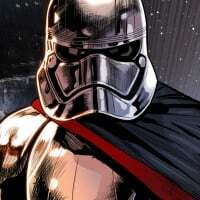 Because this is helmetless Stormtroopers 2.0, as far as I'm concerned. Also the idea that this wouldn't be profitable is laughable. Have you seen the Clone Customisation concept in my sig? Granted I only have 3 alternate skins per class, but there is enough scope and canon material to up that to 5 or more per class which would make 12 to 20 or more unique skins for people to buy. As it stands now, you'll be able to get 1 legion for all classes for the low price of 40,000 credits and most people will be able to afford that easily and the ones that can't probably aren't going to waste real money on credits. Plus, what incentive is there right now to buy skins for real money that just change your colour when you could have skins that change helmets, markings, attachments, and in some cases a totally different armour? Sure, some people will still be running around with the same one as you, but there's still a heck of a lot more variety in my concepts than the cheap rainbow trooper option DICE have gone with. Oh dear God. 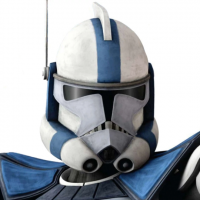 Please tell me that Phase 501st is a bad mod because the helmet is all wrong. can someone explain to me what is the x2 bonus multiplayer system and how it works?? It's a concept that has been removed from the game. Basically when you spawn in, the other guys that spawn in with you are your squad. They show up in yellow on your minimap. The way it used to work was when that squad scored a total of 2000 points, anyone still alive in it received double battle points until they died. Then they would spawn in and start the whole thing over again. @JackTHorn I don't know how much customization will be for P1. They might leave them as is and never change those (since it's only for Kamino) The only additional customization for P1 would be to add the diff rankings as it was in AOTC, but since we have classes, it doesn't really make sense now. I don't know if they would bother with P1 customization like we see in TCW series, especially if we only get P1 on Kamino. 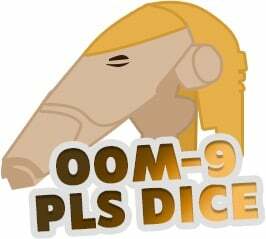 They may add P1 to Geonosis too, but I guess we will have to wait and see on that. I don't have an instance for P2 of more than 2 legions, but I do for P1 clones were used in the Geonosis arc in the show. You had 41st, 212th, 501st, and I'm not sure which legion those who served under Ki Adi Mundi were from (possibly another group under the 212th?) with Commander Jet, but there's 3/possibly 4 right there. I also don't think just because we didn't see it on TV or the big screen, it isn' t an impossible thing to have. 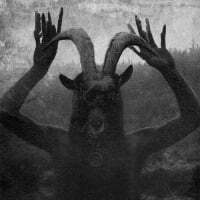 Planets are huge, armies are stretched thin, even with thousands in each legion, if they committed multiple Generals to a planet, they bring a detachment of their legions they command with them. I agree with you that I'd love more customization (adding kamas, pauldrons, range finders, etc) to your units and I wish they had done something to that extent, but perhaps they can take this as something to improve on in BF3 (if there ever will be). To go back and revamp again for that type of customization will take too long at this point and we should just accept the way things are now. One suggestion I would have, and I believe someone pointed this out in a past post, would be to have different variations for each class with added/subtracted attachments for looks and even different style color schemes so you have say 3 different style assault 501st clone skins. That would be more enjoyable for sure. I don't particularly think Clone Officers have much customization options. Remove the hat, sure. Maybe if you wanted a cap-less officer with a different hair style (meh), or an eye patch. 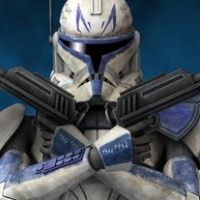 You can't put the officer class in armor because that was never the case and personally, I don't want a Commander Cody/Rex/Thorne/Bly/Bacara/Neyo, etc as an officer class because i believe their abilities are better suited in an Assault/Heavy class, or perhaps a new class of their own/reinforcement. @meshugene89 I don't believe it's a tired attempt...Geonosis arc, there were at least 3 legions there (212th, 501st, 41st). An entire planet under siege, the Republic army was stretched thin even with how massive it was. Also, legions went where their Generals went, so if you have multiple Generals committed to a planet, their legions, or at least a detachment of that legion they commanded is going with them. I wouldn't ever say it was a "rarity" that multiple didn't fight together. Yes the majority of the show you usually dealt with one legion, but that's only of what we saw. The war lasted 3 years, and we haven't seen/heard every story, so I wouldn't be so close-minded to think that a few legions worked together or were on the same planet. Another instance I'll bring up is Ryloth - Windu's legion (I forget the number), 212th, and Anakin's 501st (mainly in the space battle part of it). Except that this is not what people wanted. We saw the rainbow troopers coming and we said 'no'. Posts were about it here and on Reddit countless times trying to draw attention to this and mostly everyone was in agreement that they wanted more diversity in the attachments, markings, etc, but keep legions to specific planets. We told what we wanted again, and again, and again, and again, but they clearly never listened. Why should they. They have never listened. The game has been dropped. When half? Your player base can't get a game and you take 2 months to fix it and ignore your customers cries for help, you clearly don't care about them. To all that are complaining about "rainbow troopers," how did you think this was going to work? 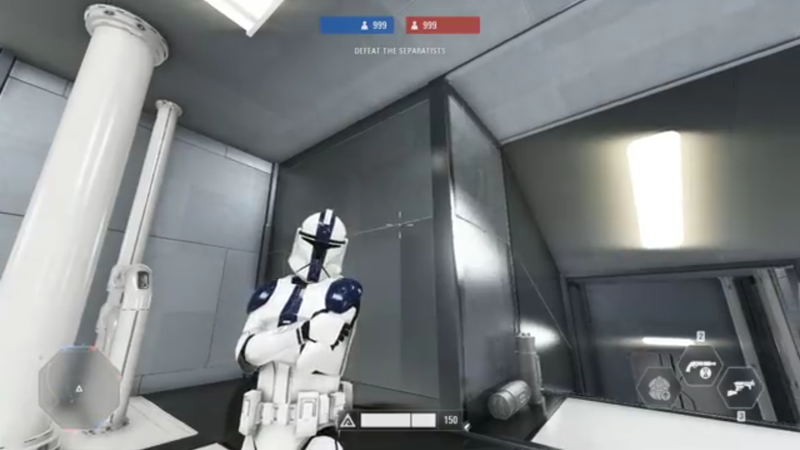 If you're excited about a yellow clone skin, and I'm excited about a green clone skin, are we not going to be able to play the same maps anymore? If you get a clan together and everyone has yellow troopers except me, does that mean I'm no longer allowed to play the game? Or I'm just not allowed to use the content I earned/bought? What if I can't afford to buy a fancy new skin? If I can't get in a game, I can't earn credits. If I can't earn credits, I can't buy the skin that everyone else has decided is the color du jour. That would mean I would have to bust out my wallet, turning it in to a pay 2 play scenario. There are real world considerations, not just canon. 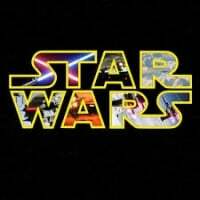 If you want to argue that canon MUST BE FOLLOWED! Remember, Disney scrapped all the EU canon because it was the best way for them to make money. If canon is inconvenient, it will not be followed. My advice would be to sit back, relax, and enjoy the game (if you can find a match). when are you gonna fix being able to throw equipment and shoot through the hanger doors in death star 2 map? I've posted it allot and it's been there since launch and you guys wont acknowledge it. It was the cheapest content they could give us, cosmetic changes are by far cheaper and less time consuming than creating new attachments/items with new/additional perimeters. They still have to fix buge and server issues. They have a very small staff and this is better than nothing. Cheapest to make, sure, but it's not going to make them any money either. Two sets of skins and 80,000 credits total, most people will be easily able to afford that without having to buy crystals. Then there's people like myself who probably won't buy these skins at all, even with credits, because of their objection to having multi-legion troops on the battlefield together. Even if they had gone with something like the customisation concept in my sig, they'd have 16 unique skins, 12 of which can bought (3 per class). That's a lot more potential credits to be spent and people might be more inclined to use crystals if they don't have enough. Instead, you've got a sitaution where most people have enough credits for these skins and some probably won't bother, so this isn't going to help the live service revenue stream at all. It's really not a big deal. People complained about heroes on maps they didn't belong, but theres nothing wrong with it. Who cares about Rey on Kamino, and who cares about the 501st, 41st, and the 327th fighting together. They should care. They made a big deal when they revealed this game about it being "authentic", about providing "an authentic experience". But all the cross-era stuff and now rainbow troopers, they can no longer claim this game is authentic and they should give up pretending that it is. Right? Pretty sure "flashlights" that go out every 30 seconds or whatever is not canon either. This is, without a doubt, one of the most nonsensical things I've ever heard with regards to clone skins. I don't know where you're head has gone with this, but locking legions to planets would not stop you from playing the game in the slightest. No one here is suggesting that the current system should lock skins to certain locations, but rather that a better system could. The game currently has locked skins for the clones (Phase I on Kamino, red markings on Naboo, green markings on Kashyyyk) so a locked skin system would operate the exact same way with each planet having set legions. 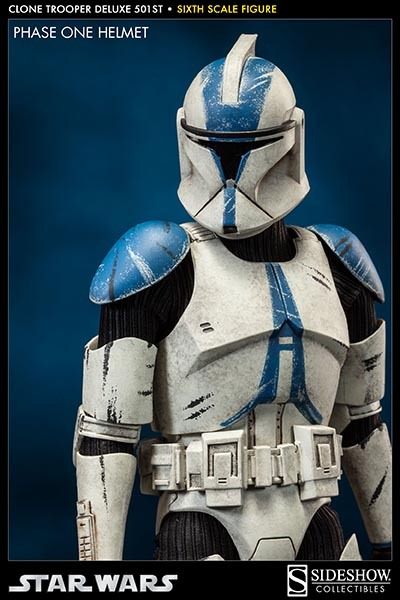 What you would then buy for your trooper classess are pre-set variants with different markings and attachments, and in some cases helmets or an entirely different armour altogether, that would change legion colour depending on the map. This would never result in a "pay to play" scenario; how you ever thought something like this would is baffling. What it would result in is more variety of skins and no rainbow troopers. 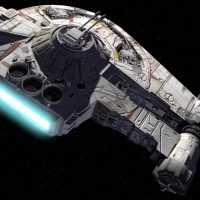 Well, flashlights on blaster are canon and an Imperial battlalion cut off from their base would be running low on supplies so it's not inconceivable that their flashlights are running out of power. This would be awesome. Will player 2 be able to use skins in Arcade split screen? New Arcade map nice surprise. 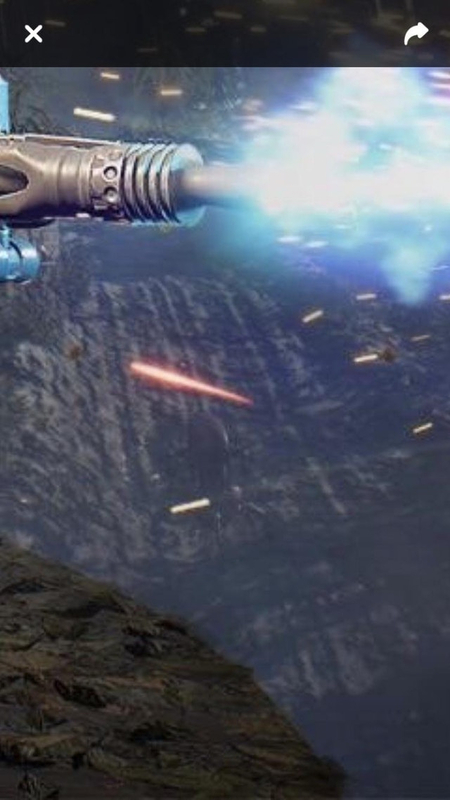 Still waiting for the large mode and the real starfighter assault in arcade. Hopefully news in the roadmap on this. I'd love to see that as well. Hopefully, they will say something about more Arcade content in the road map. They are adding them because this game isn’t making money. I agree with you though I’m happy with the current layout of clone skins. They still won't make money. Most people can afford these skins easily with their credits, those that can't probably won't bother buying crystals for clone skins when they could use them for heroes or hero skins, and others who are against rainbow troopers probably won't buy them with anything. In my view yes, he will get randoms skins with "random" option (limited to purchased ones by p1) and p1 skins with "Mirror" options. I am hoping for this the most. I hope the Black Screen of Death (hanging when returning to the main menu) is fixed. It's madness how often it happens on the PS4. I'd also like to know if the progression issue for Poe's X-Wing and Iden's TIE/LN has been solved. We are totally forgetting that the first and second battle of Geonosis and Kamino. They were wearing Phase I armour. Phase II armour on the Arc troopers. The phase II armour came out after Kamino and start of the battle of Umbara. I believe the skins will be locked for Kamino and Genonosis. Leaving the 41st and 327th in Naboo and Kashyyyk. Salutations exalted One, you can send my cheers to the dev teams who worked on this patch, the new maps are great couldn't wait any longer for more Naboo Theed royal hangar. BUT! sadly yes, other people spotted that before me too, but the more hammering the better fit heh? As there are other simple issues too that could have been fixed, the one that dearly caught my eyes is to see Commander Bly's armor paint job and 41st still not fixed since they have been leaked, which is a super duper long time. They still didn't fix the skin for a standard 327th trooper, you guys here are missing a shot at an expansive Commander Bly legendary(?) skin that people might have bought with crystals to support the game! Heck of it Just make a Clone Commander Hero/reinforcement class or something and gives them legendary skins on top of it with famous quotes from the RotS and The Clone Wars, that 327th star corps skin being part of them. Did you saw that they didn't even update the 41st skin, just slapped the camo pattern all over the armor, Call'o'doody style? 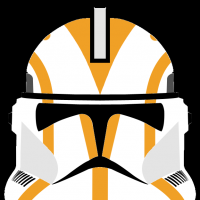 The Commander Cody visor addon should be another color or something, they should use the standard 41st elite corps scheme (seen in the Yoda's departure for Kashyyyk scene) and Commander Gree's own camo scheme as references. Please pretty please, give us a deeper customization menu for all factions, in which we can choose Headgear (no helmet for all factions really should be a thing by the way, why couldn't they just have lost their helmet or fully geared up?? ), torso gear, legs gear, and accessories. 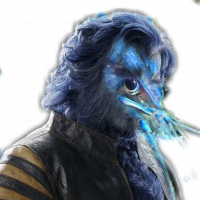 There are tons of combinations possible that even if we didn't saw them on screen could still be considered Canon friendly for all factions even CIS...well not really but we can have other separatist races joining their ranks? 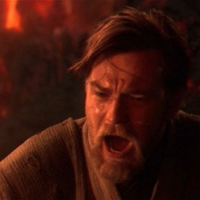 I find your lack of Vision disturbingly saddening, it is time for you to Rebel against the oppression of the Mickey Mouse and EA's tyrants! I am really surprised hero cost is decreasing. For the most part, i'd say 7 out of 10 times i have enough for a 6,000 bp costing hero right at the end of phase one or right at the beginning of phase two. sometimes i even have 8,000 bp. i'm not complaining. if i have enough bp for 19 heros during phase four, ill take it. but... people already complain about "hero spam". instead of "stun this and stun that" all over the forum, its going to be "hero spam this" and "hero spam that." Wait, why are there extra nimbers? Can we please know what each reinforcement cost change is for(which is for bomber, tank, enforcer, etc).